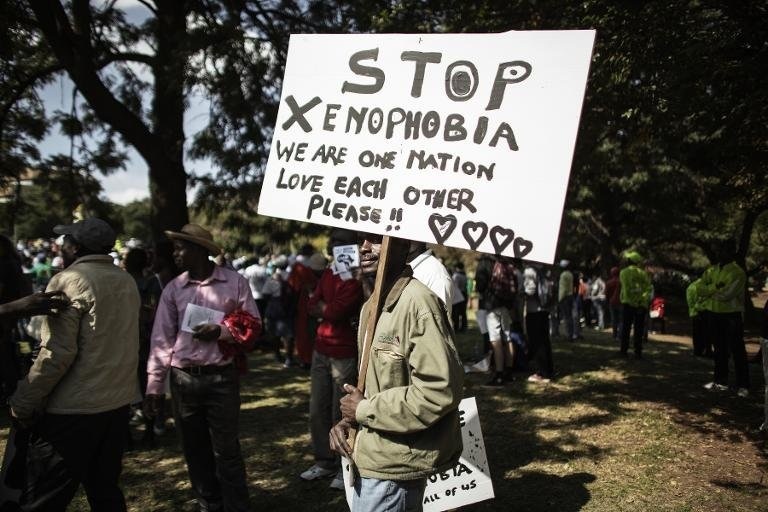 ALGIERS, ALGERIA - THE international community is wary of a possible outbreak of xenophobia against sub- Saharan Africans after a mass expulsion of foreigners from Algeria. Thousands, according to the United Nations, have been expelled after raids carried out on construction sites in Algiers and neighbourhoods known to be inhabited by migrants. The UN said the campaign had struck fear into the hearts of vulnerable foreigners in the North African country.